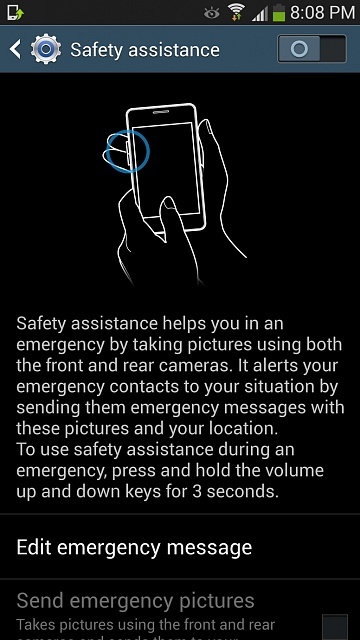 Does the US version have Safety Assistance Mode? Sent from my Galaxy S4 Exynos! How're the 8 cores treating you? That's unfortunate if the US variants don't have that feature.. Very nice! Jealous haha! Might I ask if you could shoot a benchmark for us? Just out of curiosity. I'm also interested to see if any of the issues plaguing the Qualcomm models like pink hue and lag. Well that tells us one thing, pretty confirms it that the lag is on the software for sure, regardless of Exynos or Qualcomm. Awesome, thanks! Whaaa thats great now I can't wait! What size internal memory did it come with, might I ask? 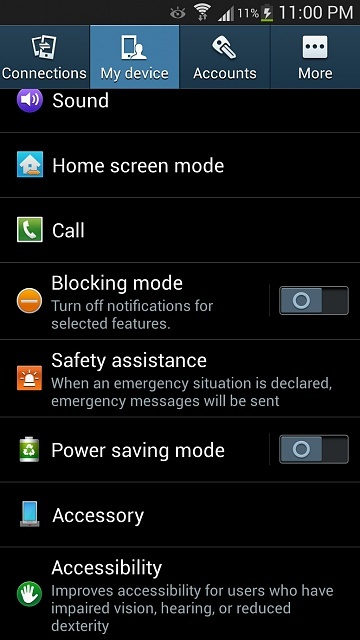 I cannot find the Safety Assistance app on my Samsung galaxy S4 Android version 4.4.2. I am in the United States. Is this app available in US and on my android version? How to Put into USB Mode? No email in sleep mode?